5 itineraries around La Berra. From the top of La Berra the view over La Gruyère Region, the lake and the mountains is breathtaking. 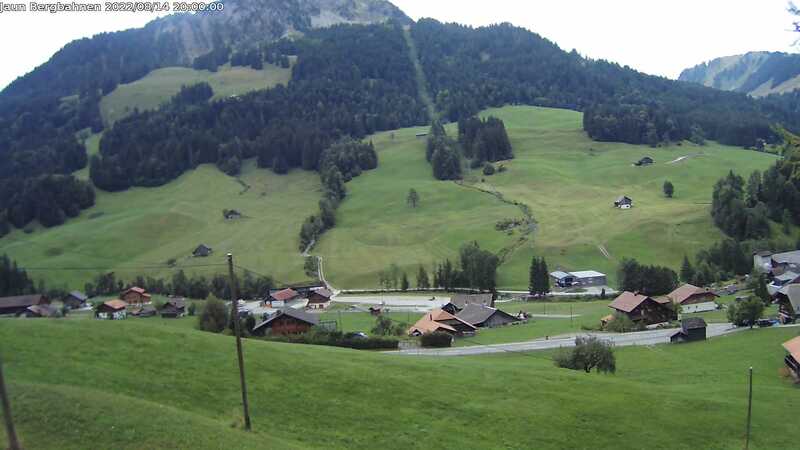 The different round trips and the trail to Charmey and Schwarzsee start beside the chairlift "Brand". There are different options for beginners and for advanced hikers. Trail "La Berra - Gîte d'Allières"
Trail "Le Brand - La Berra"
Circuit "Montsoflo - Les Fornis"
Trail "La Berra - Schwyberg (Schwarzsee)"